Unfortunately, scammers don’t take time off for the holidays. We have received reports from businesses about a couple of scams. Someone with the caller ID 1-844-361-3873 called a business and threatened to shut off the business’ electricity if they did not call that number and pay immediately. Luckily, the business knew that is not how St. Charles Electric Utility works and hung up. If you are contacted about your electric services by an unknown number demanding payment or offering special rates, do not give out any personal or financial information. 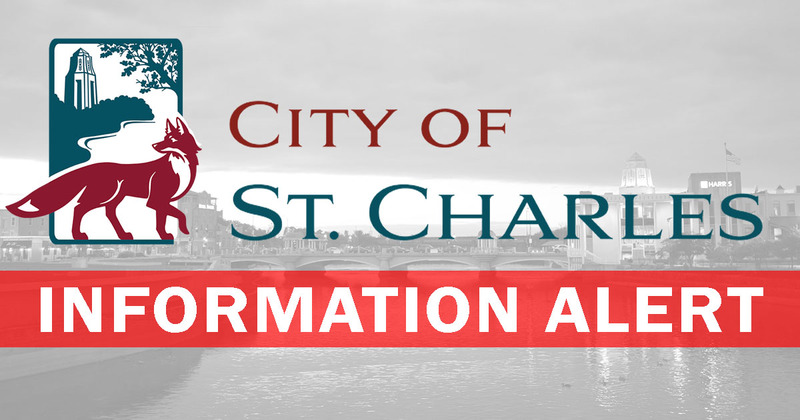 Hang up and notify the St. Charles Police Department at 630.377.4435. If you ever have questions about your rates or bill, call our Utility Billing Office directly at 630.377.4426.